The Verona Aquaglass+ Walk-In Shower Enclosure with matt black profiling on all sides, creating a stunning contrast against the pristine, clear glass. 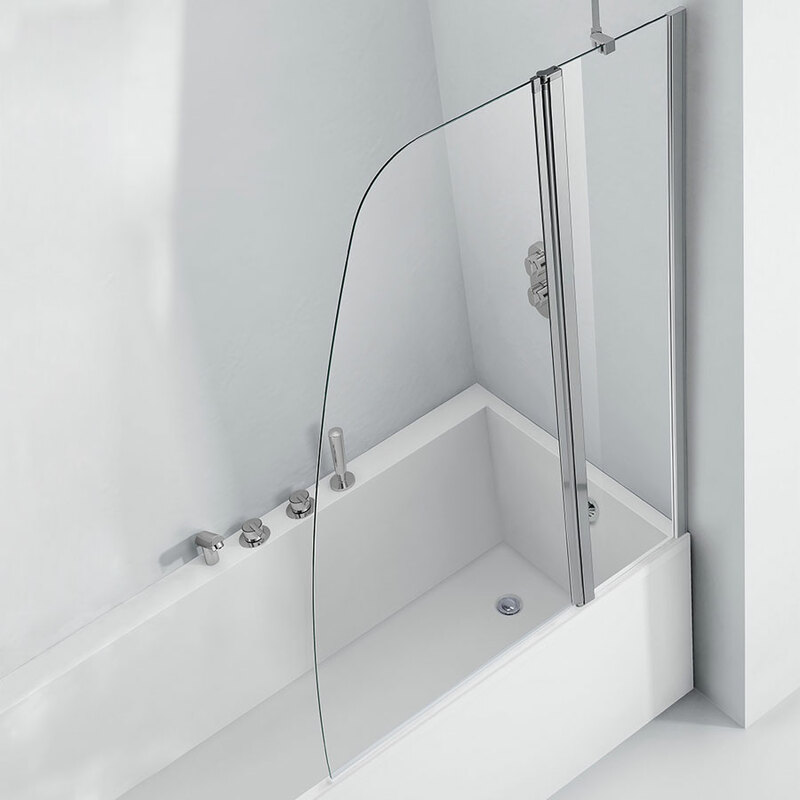 The Verona Aquaglass+ Walk-in shower, designed for use with stainless steel support bar, which prevents wobbling by connecting to bathroom walls and its brings contemporary minimalism to your space, the door less and step-free design makes it easy to use. 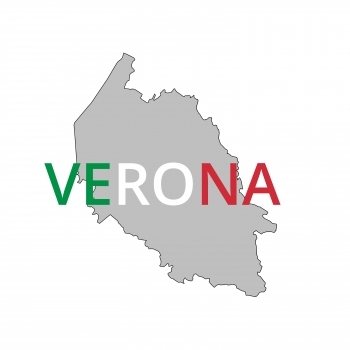 As you would expect from a market leading brand such as Verona, this model comes with an extensive Guarantee of Lifetime for total peace of mind.